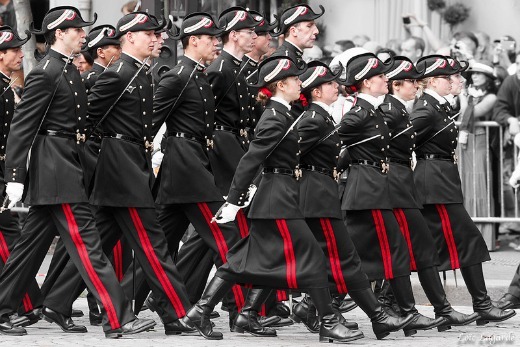 On Friday July 14, the traditional parade will start at 10 a.m. on the Champs Elysées. 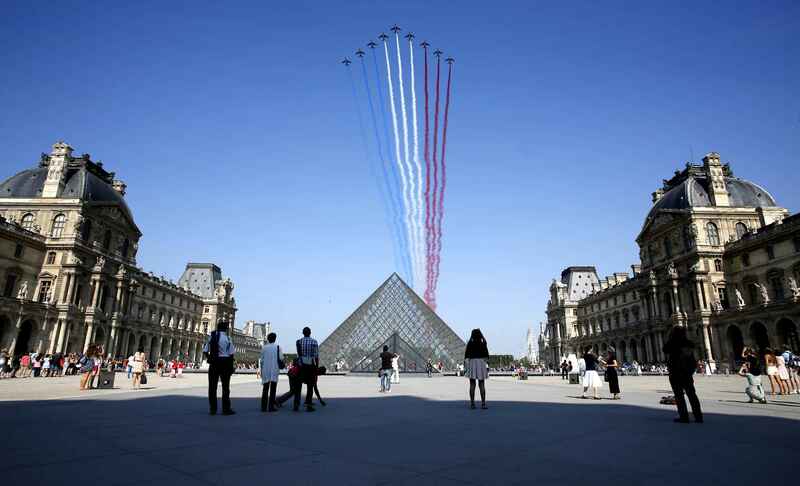 This historical event is the occasion to celebrate French nation and the different protective armies. Each Bastille Day, the same thing happens. The day starts early for soldiers, and for good reason! 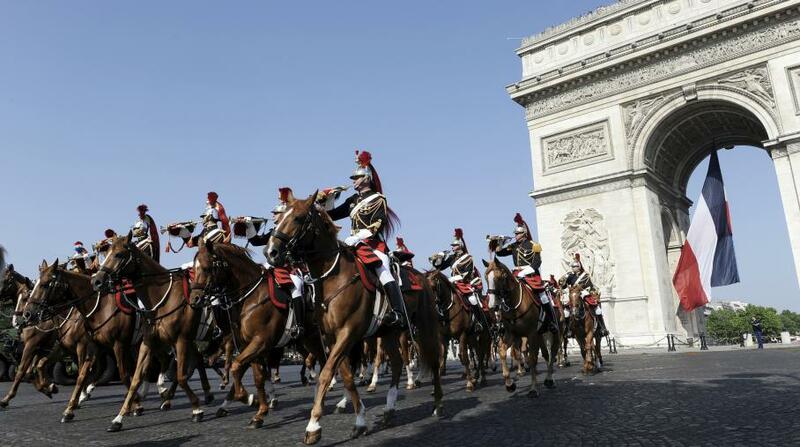 The traditional Bastille Day parade on the Champs-Elysées starts at 10 a.m. sharp! This is the occasion to discover this show and to glimpse the French President. And because this year marks the 100th anniversary of the United-States’ entry into WWI, Donald Trump will be attending the event.